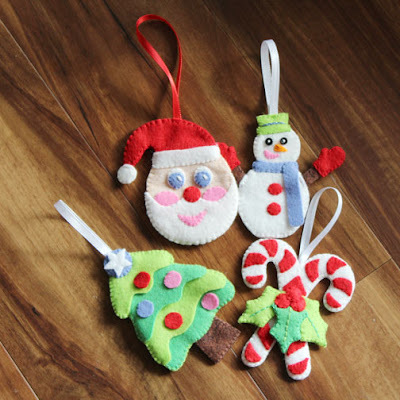 To those who didn't join my Christmas Pattern Club, here's a peek of the first four ornaments in the set.. I hope you'll join next year! 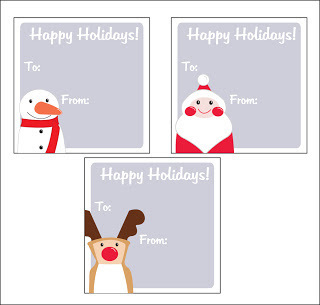 Here are some Printable Holiday Tags Just For You! 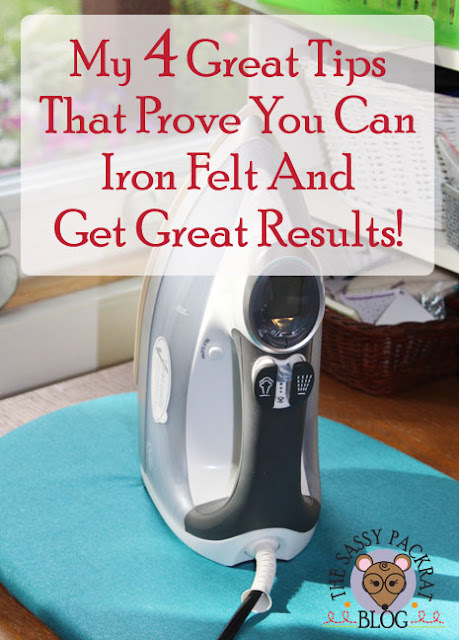 DOWNLOAD THE PRINTABLE TAGS HERE. Wishing you all a very Jolly Holidays!